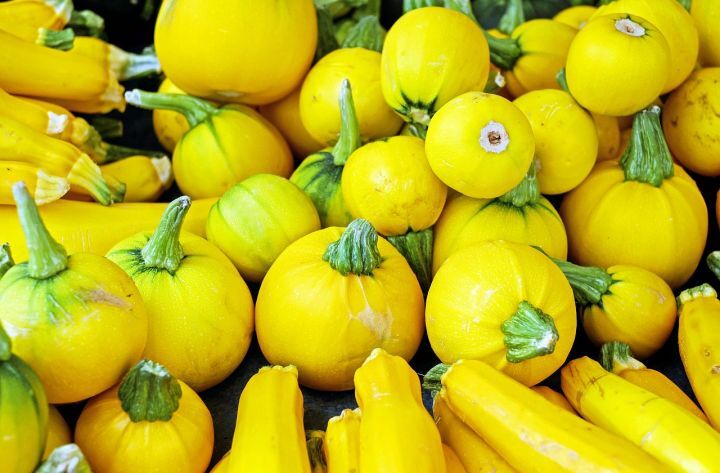 This small, sweet squash has a slightly flattened top and scalloped edges. Both the skin and flesh are edible. Squash is an excellent source of vitamin C and contains dietary fibre.